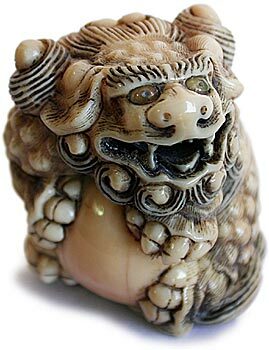 How can I determine the authenticity of a signature? 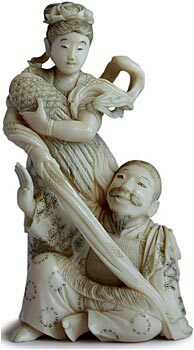 Most imitations are easily recognized by the lack of signs of age or the dubious quality of the material, but the most pivotal criterion is always artistry...or the lack of it. 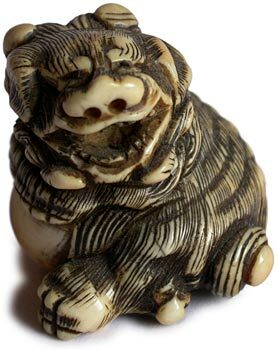 There are few netsuke carvers with the talent and skill of the old masters, but these rare talents, who are famous in their own right, have no need to imitate, and even less inclination to copy, another's signature. 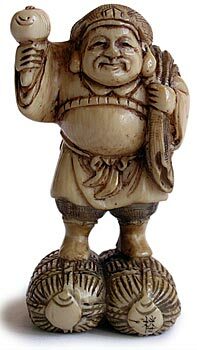 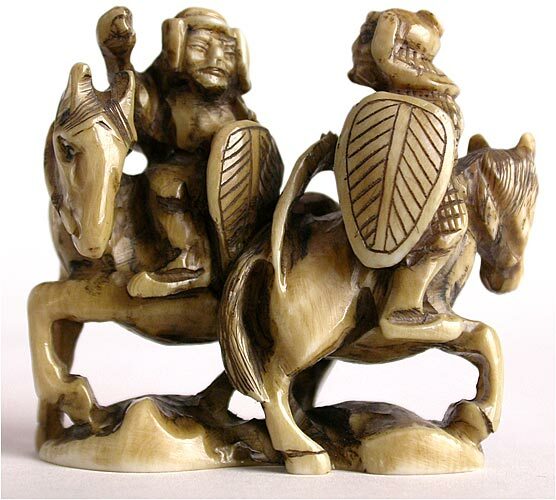 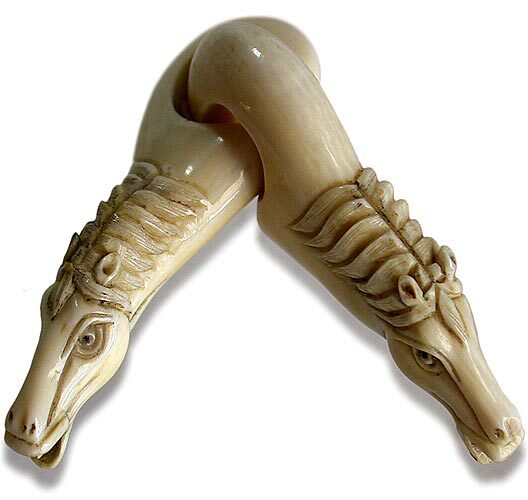 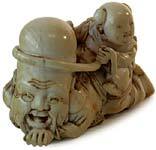 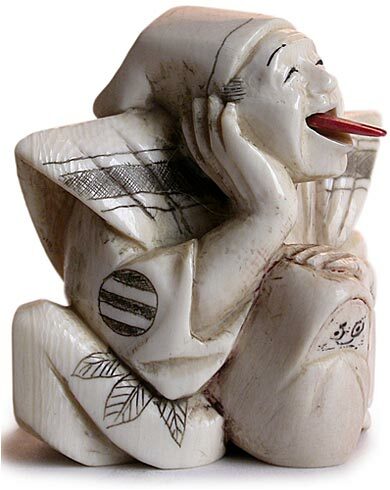 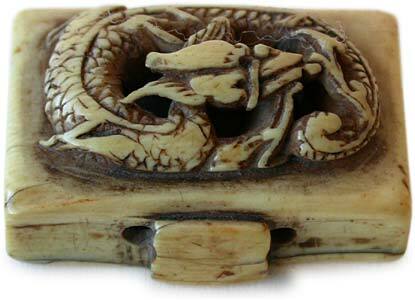 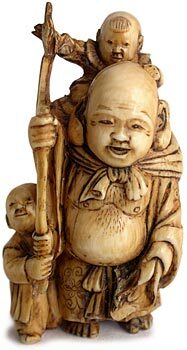 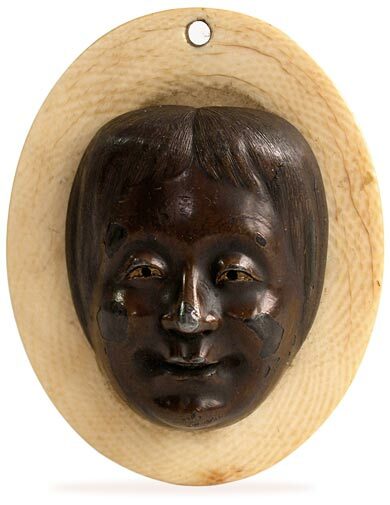 If you have a netsuke signature in need of translation, please feel free to email us with a JPG.